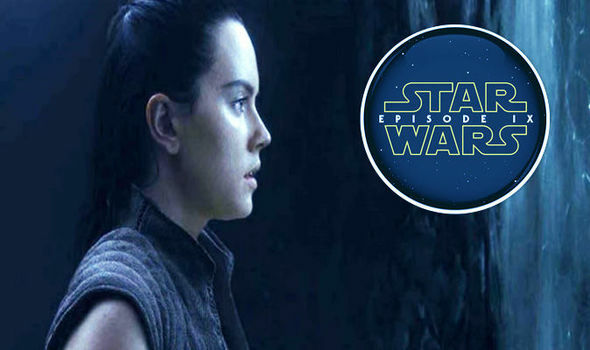 Star Wars 9 leak: Darth Plagueis link to REY, Luke, Anakin and the CHOSEN ONE revealed? IS STAR WARS 9 finally introducing Darth Plagueis after new leaks describe a major scene with Rey which links to Anakin, Luke and the entire Skywalker story. Will the Chosen One be revealed?